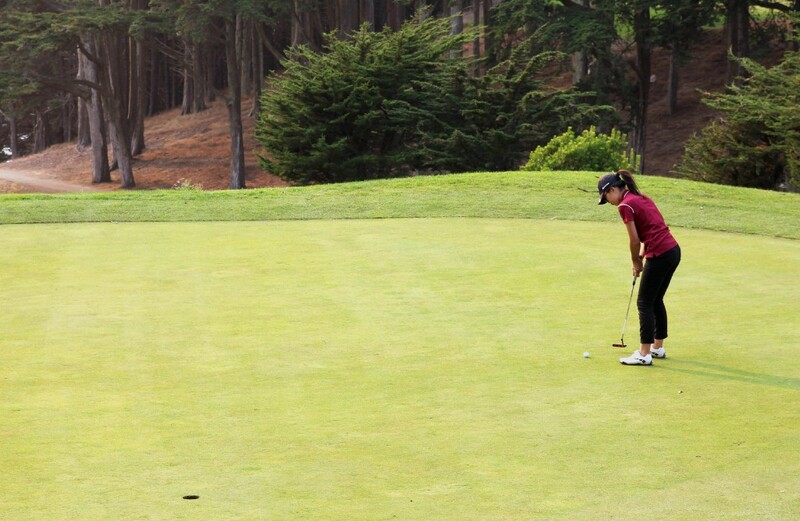 The girls’ golf team defeated the Lincoln Mustangs 230–265 on Oct. 11. The Cardinals and the Mustangs each played nine holes twice for a total of 18 holes. The Cardinals are currently first in the Academic Athletic Association league with a winning streak of 6–0. The Cardinals are looking forward to competing for the championship once again. First seed sophomore Stephanie Sunga is “very excited for playoffs.” She said she is confident in her team’s ability to defend their title. The team earned a spot in the playoffs and will be playing at 9 a.m. Oct. 30 at Fleming.